Long Beach City College is committed to helping students achieve their educational and career goals by offering a first-year experience program that provides access to a combination of programs and services to help students in their transition to college and ongoing success. The two programs offered at LBCC are Viking Advantage and the Long Beach College Promise. Viking Advantage is for any incoming student outside of Long Beach Unified School District. 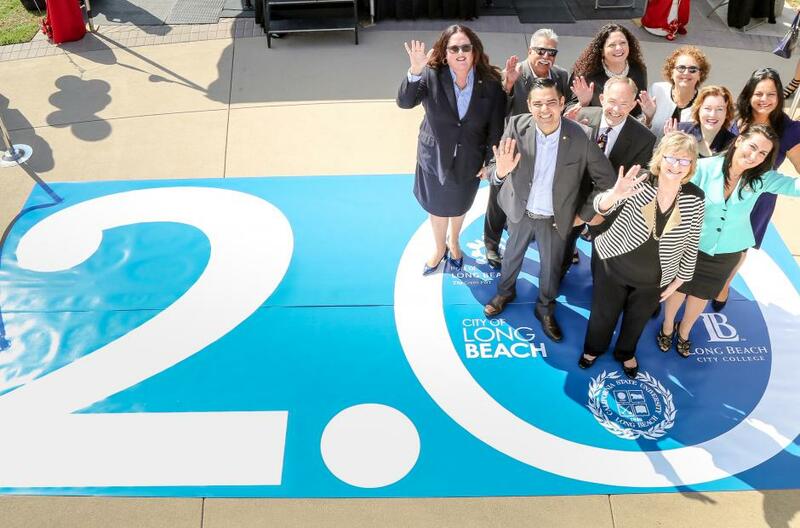 Long Beach College Promise is for Long Beach Unified School District graduates only. Select the appropriate program below for more information about program elements, benefits, and eligibility criteria. For more information, please download our brochure on Transitioning to College. Who is eligible for the two years free tuition at LBCC? 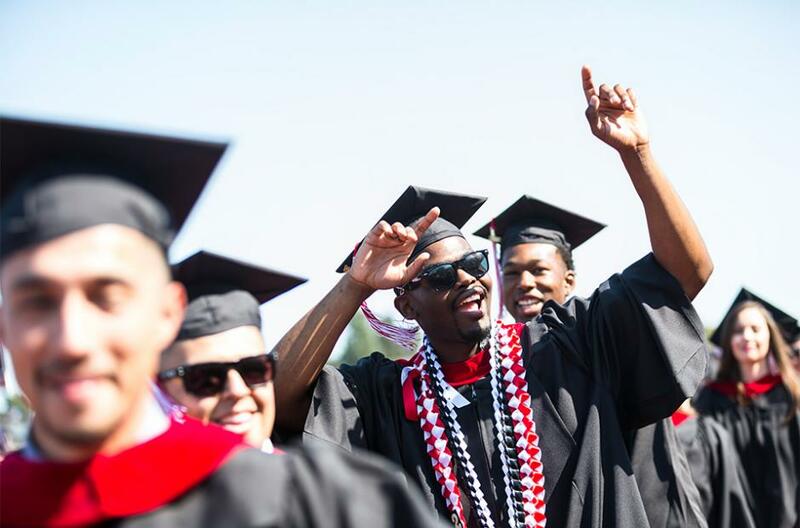 Starting with the graduating class of Spring 2019, LBUSD graduates who enroll at LBCC the fall immediately following graduation will be eligible for two years tuition-free. Students should demonstrate satisfactory academic progress each term. Learn how LBCC can help you build a brighter future. Long Beach City College continues to be committed to provide support to fellow institutions seeking to develop similar programs and experiences for their students. One set of requests that other institutions often have is for assistance establishing some of the data sharing methods that the college has used at the heart of these programs. Some key potential starting points are provided in sample or template form below for informational purposes only. Any and all samples should be carefully reviewed against existing institutional procedures and business processes before local adaptation for use. 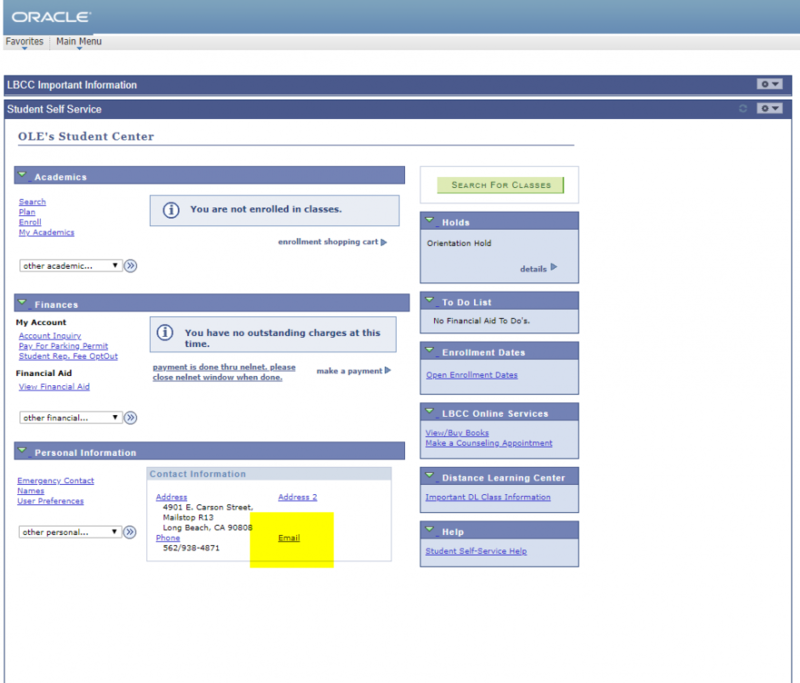 Sample Opt-in Student Data Release Form for District Partners - (Note: where possible, employing opt-out systems will be much more powerful and far easier to deploy for students, partners, and colleges. This is provided as an sample that the college and its partners used as the program developed over time). The Long Beach College Promise Scholarship is offered to local high school graduates who immediately enroll at LBCC after graduation. The funds generously donated for the Long Beach College Promise Scholarship were raised through the LBCC Foundation. Spring enrollment (unit) fee for students who pass 9 units or more with a GPA of 2.0 or better during the previous Fall semester. 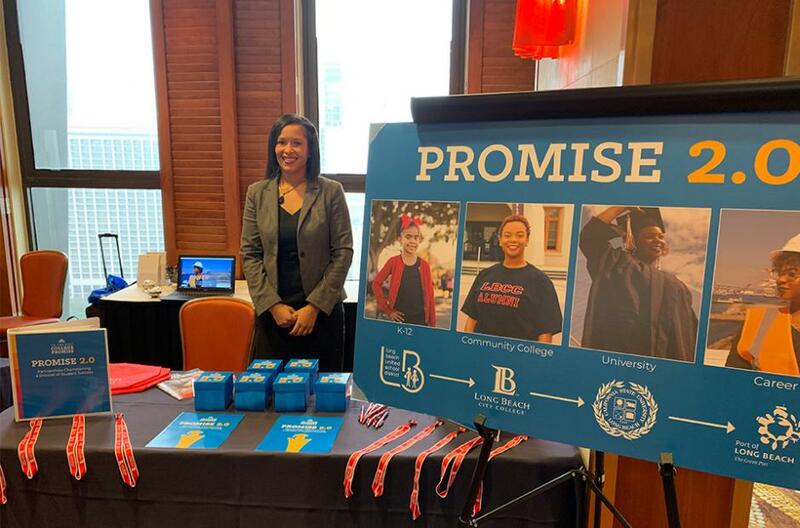 The LBCC’s Promise Scholarship is designed to create an incentive for students to begin their higher education immediately after graduating high school by providing financial assistance to attend Long Beach City College. Once enrolled, students will be offered additional assistance with financial aid and scholarships so they can continue their studies. More information about the program is available at the Long Beach College Promise site.